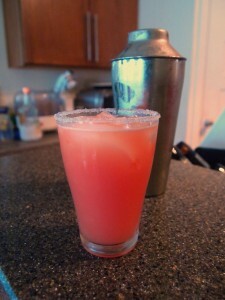 A fresh spring salty dog. A Salty Dog is the perfect Texas spring cocktail. Fresh ruby red Texas grapefruits pair perfectly with chilled vodka and a pinch of salt. Shake, strain, and serve in a salted glass over ice.